I have been so busy lately its unreal. My head is reeling and i am tired. Year 2013 has been a hell of a ride and i enjoyed every bit of it. Wait, i am still up for another trip, bruv! 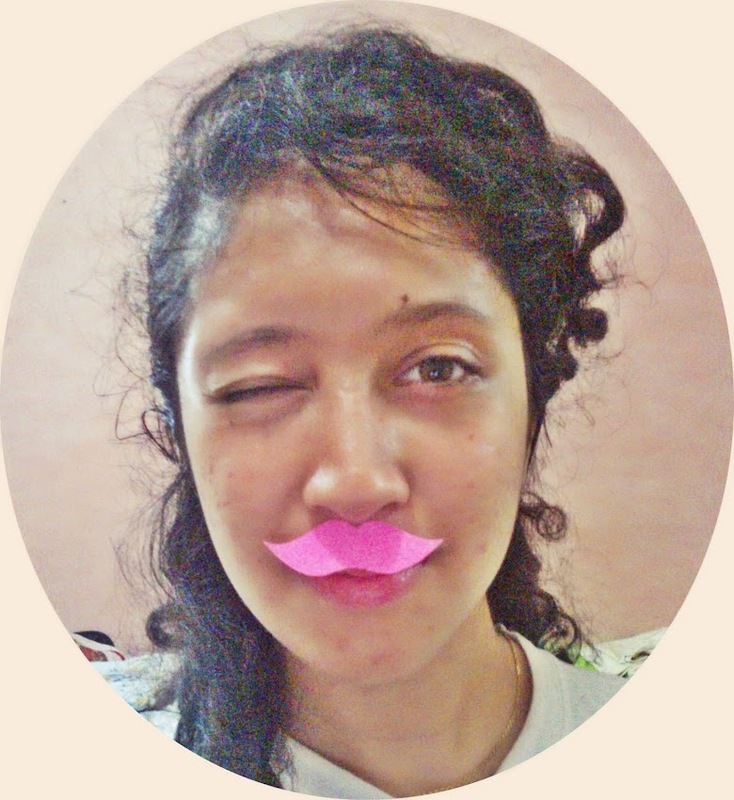 The year is not over yet! Hahaha! 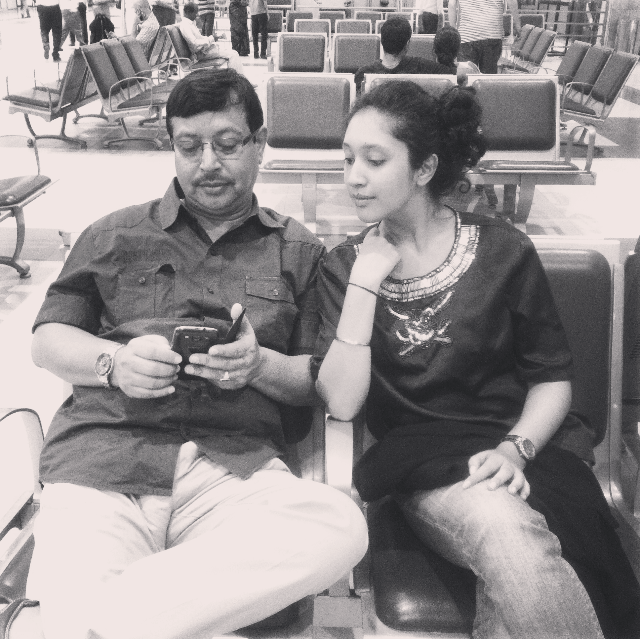 I went back to Assam for 4 days for a wedding which was totally at the spur of the moment but relaxing nonetheless. I spent time with my momzie which was needed. Watched a lot of telly which was again needed. So it was a good 4 days. Last time i remember, i was in my Necklace phase where i got really fancy neck pieces in all colors and shapes. I dont think i am still over that though but smelling amazing has become a recent obsession for me. It has always been but its a phase i am actually really happy about. Its not that i have a massive BO situation going on. Hell, no! This time its finding the perfect perfume which would become my signature. Now in Dubai, i wanted to get the Versace Crystal Noir which is pure heaven. But i didn't. The reason was, i still had an unfinished bottle of Armani Acqua di Gioia with me and an unused bottle of Burberry Body. So i decided not to indulge and the need to finish these first. In this Assam trip though, i couldn't resist myself. Guilty again. Daddy was picking up an Ajmal and i though i should go ahead a buy something different. Something you dont get anywhere. The answer was a Lalique Amethyst and i swear to god, it was a really good decision. In one word - AMAZING. I saw Lalique products and perfumes in Dubai too and i didn't pay heed to the stuff that time but i am telling you now, buy this perfume and you will not regret it! It stays up to 6 hours and since its a EDP you will love it. Base notes are amazing. A little strong but amazing for me. 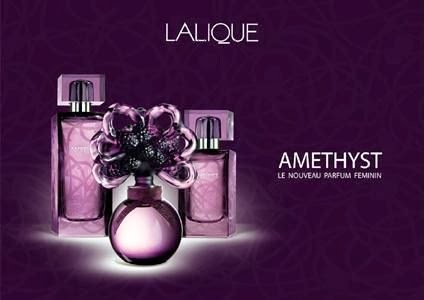 You may find Lalique products in Flipkart and also in DLF Emporio, Vasant Kunj, where they have a store Prices should range from Rs. 5500 (50ml) to Rs 7000 (100ml). I dont like to use it everyday as i am saving it up like i do all the time. 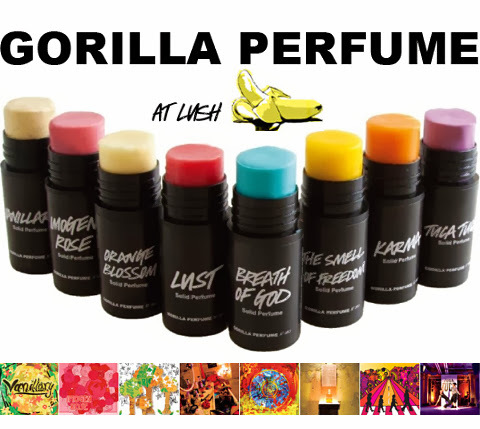 For everyday use i am using a solid perfume from Lush and they are from the Gorilla range. I use the Karma one. It comes in a stick and its heavenly. A little too strong but staying power is upto 4-5 hours. What more do you need. And the price is Rs 600 only! The using bit is a problem as you have to push it in and out with your fingers and there is no way it glides back in. That is the only problem i have as its messy but the smell is divine. And since its organic the ingredients wont be a problem on your skin. I, personally, am a fan of Lush! The smell itself when you enter the little shop is pure happiness! My advice would be always invest in good perfumes but never shy away from experimenting with new ones. This Diwali, try something new. God bless to you all and happy Diwali!